Take a virtual tour, make dinner reservations, plan what to pack and more. Music City has lots to offer. The Convention & Visitors Corporation can tell you all about it. 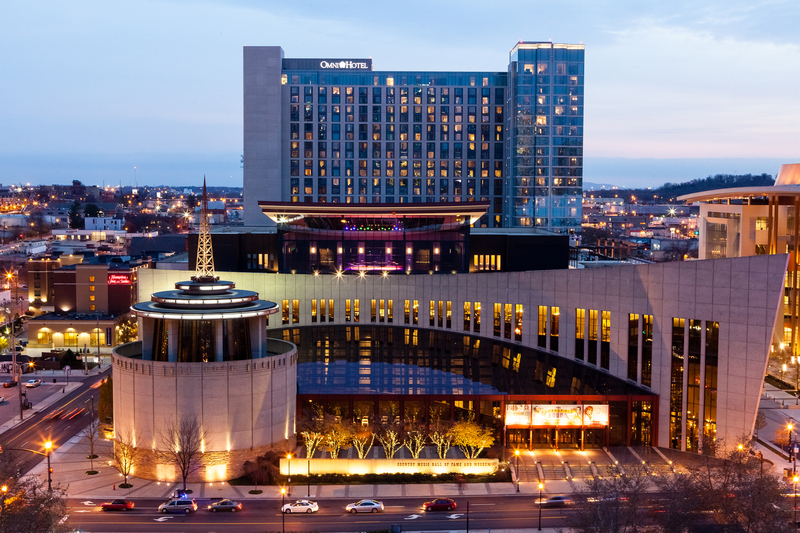 Whether on business or vacation, Nashville has a wide variety of hotels central to downtown to meet all your accommodation needs. While Nashville is known for its music, the food scene is on the rise. Named by USA Today as the third best local food scene in the country, there are a number of local restaurants that you must try. 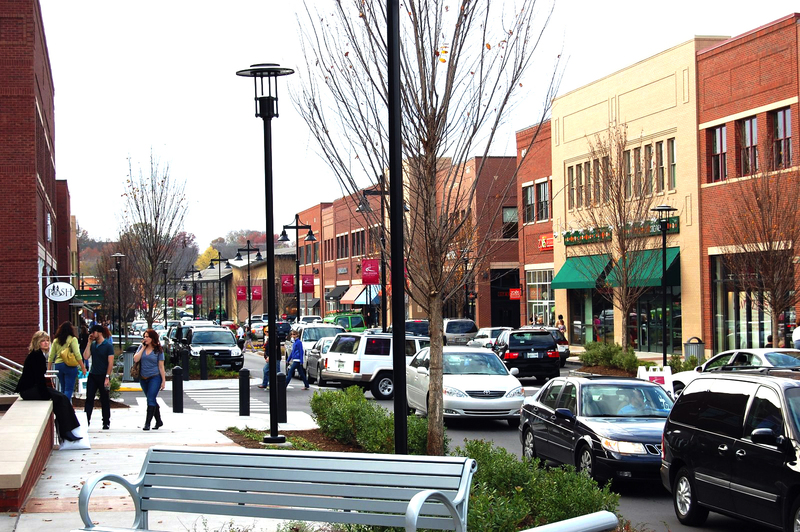 Research Nashville Restaurants. 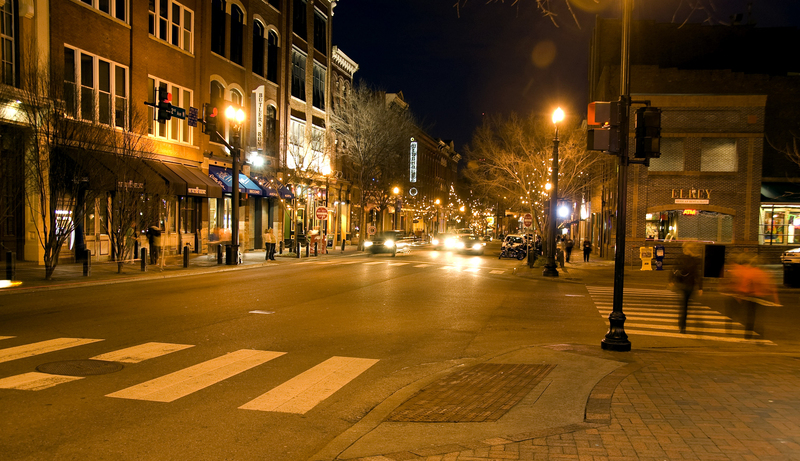 For more information on Downtown Nashville, Click Here.